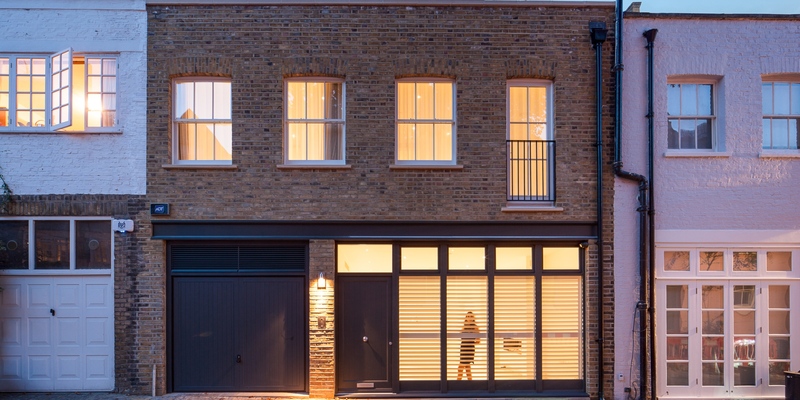 London is home to many, but few could lay claim to a home as sublime as this Mews designed by the creative imaginations at MSMR Architects. 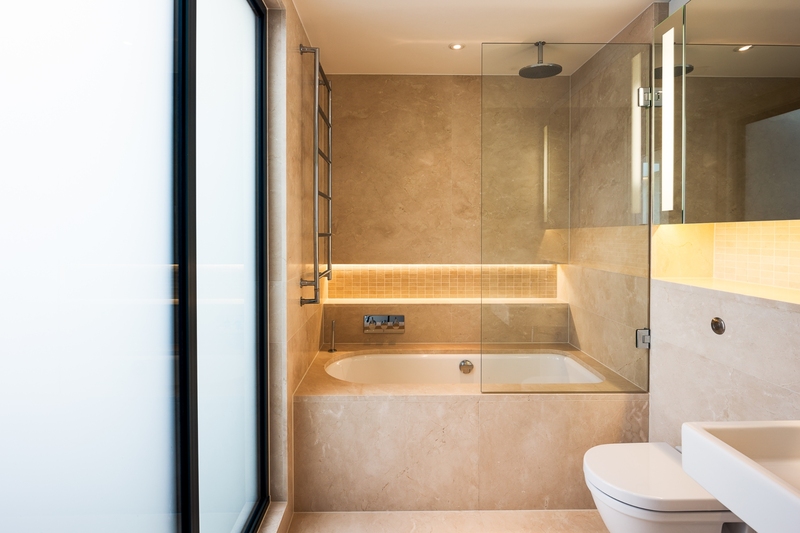 With clean lines, warm tones and natural stone. 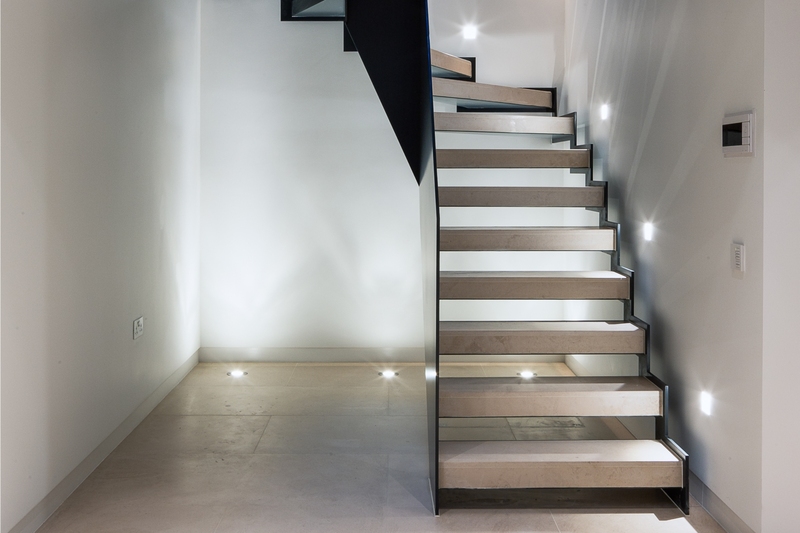 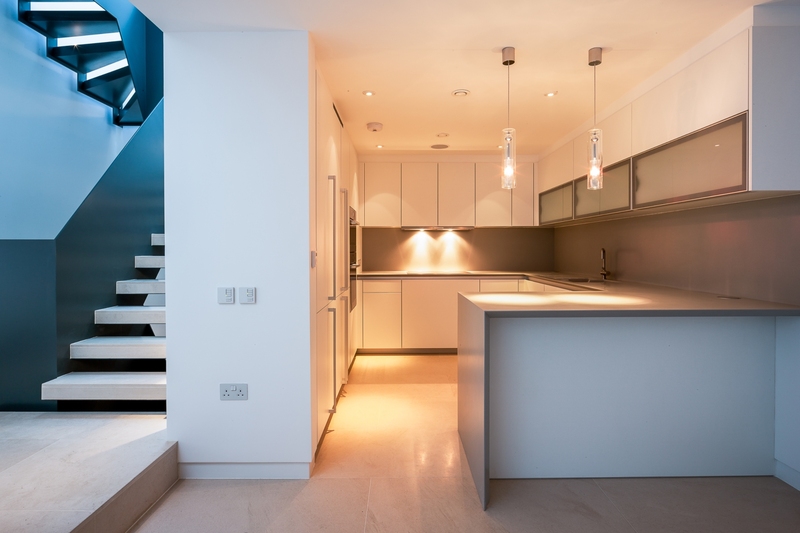 Queen’s Gate Mews is an innovative reconstructed property in the heart of London, illuminated by a top-lit internal atrium. 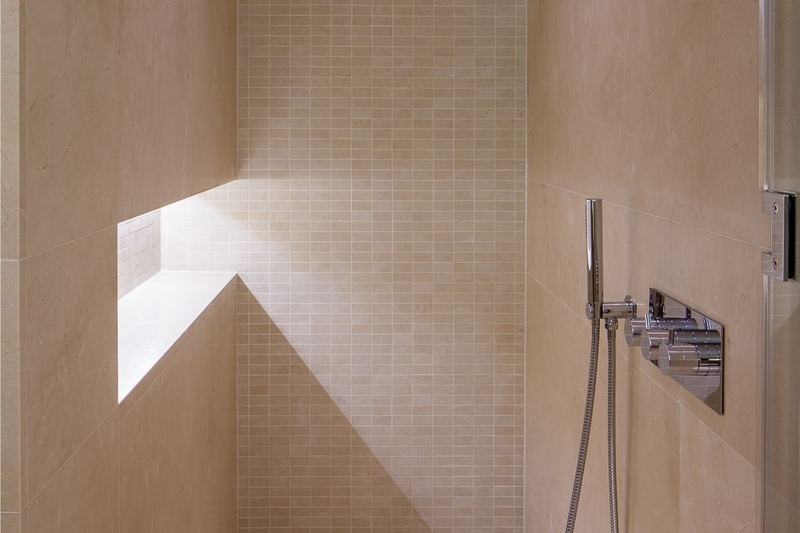 Natural stone tiles are an amazing choice if you’re after a beautifully natural style.